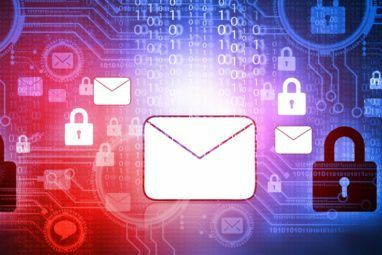 In this article I’m going to show you how to set up Mozilla Thunderbird 3, how to work with multiple SMTP servers and identities, and how to get GMail’s SMTP server to play along. Just fill in your details, wait for Thunderbird to detect your incoming and outgoing servers and click > Create Account when you’re done. You may have to go with > Manual Setup in case Thunderbird cannot find your incoming and outgoing mailservers. Here is a list of free SMTP servers in case you ever need additional ones. 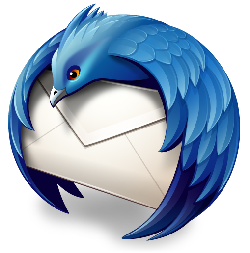 I hope this article about how to set up Mozilla Thunderbird for multiple email accounts taught you a few new tricks. Please let us know whether you found it useful in the comments. Does a new account use the existing account's file structure, i.e. does the new account show up only as a new inbox, while all of the other files remain unchanged and available. Or does each account have its own file structure? You can have it both ways. You can have local folders that you share among different accounts or you can have folders under each account. In any case, new accounts should show up with their own inbox and folder structure. Not sure whether you can even have a single inbox for all your accounts (haven't used Thunderbird regularly in a long time). If you set up an IMAP account, the account will show up with its own folder structure. Ok, I've been looking for a good bit now, and I can't find a solution. Does anyone know if it's possible to have multiple accounts that use a single damn trash folder. I see no setting for this. It does let you select a different folder, but not one that's already in use. I know, it doesn't make sense to me either. Do you know if it is at all possible to switch which email account is at the top in the left column? I have 4 accounts, of which the last one isn't visible, but will be my primary one. Yes, that's possible. 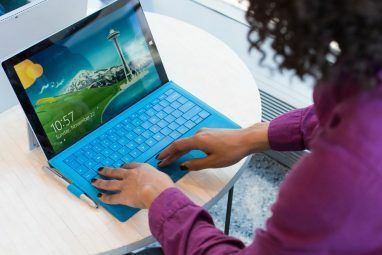 You can use a complex approach that involves editing about:config files or you can use a Thunderbird add-on to sort accounts and folders into your preferred order. I went the manual approach, and it worked! 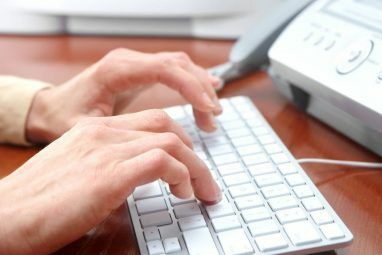 How many email accounts can thundbird handle? Good question and honestly, I don't know. I'm currently running it with 5 different accounts. I have 7 and it works just fine. that's not a silly question at all. I explained above how to set up POP access for GMail within Thunderbird. Thunderbird will find all the details for you, so all you need is your GMail eMail address and password. How your GMail eMails are downloaded is a setting you have to make on GMail's side. Within GMail go to > Settings > Forwarding and POP / IMAP and have a look at your options. First (1.) you have to enable POP download and there are different options. Secondly (2.) you can choose how GMail will handle mails that you and downloaded using POP access. You can mark it as unread, leave it in your inbox untouched, delete, or delete it. This maybe a silly question.. but can i use this to view my gmail account and download all my email locally to my machine but still keep everything in the cloud also? Itâ€™s good to having multiple accounts in one place. It’s good to having multiple accounts in one place.